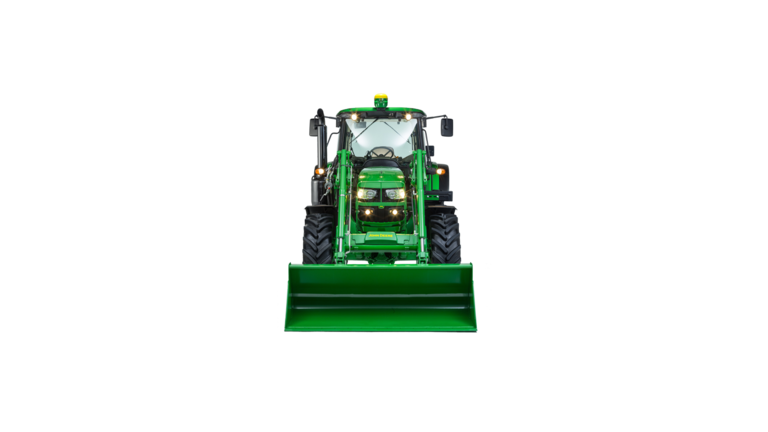 There are no long days or tough chores the John Deere 6M Series. These versatile utility tractors are built for livestock chores, material handling, municipal duty, row crops and more. No matter your to-do list, the 6M Series is ready, willing and able to handle it. 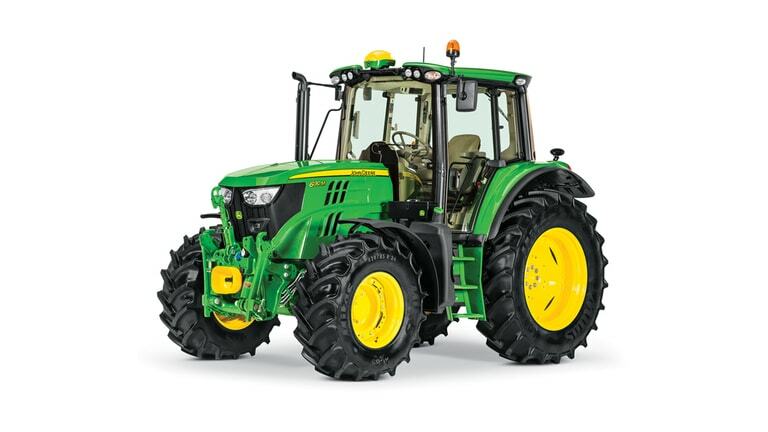 These utility tractors are designed to withstand the elements from the harshest weather and working conditions. That all-condition performance extends to the PowerTech™ 4.5 or 6.8 liter engines under the hood, which is built for clean and consistent power with up to 170 horsepower. 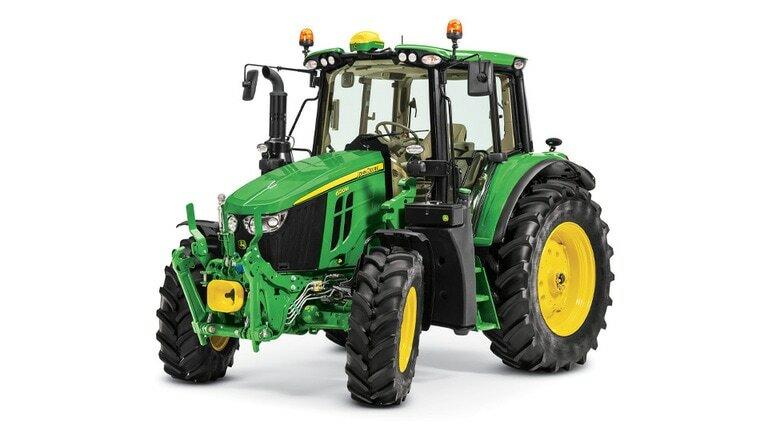 The 6M Series also comes standard with a power-assisted, three-speed, shiftable PTO for enhanced efficiency.